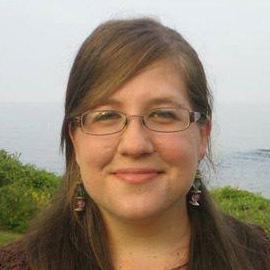 Alissa Greenberg is a freelance writer based in Berkeley. She writes about science, culture and community for publications including TIME, The Atlantic, the New Yorker and the Washington Post. Her skills include navigating foreign transit systems, losing sunglasses and detecting Boston accents from a mile away.